Who doesn't like Pringles? This snack is made from potatoes and the packaging of Pringles in the form of a tube can be used for other purposes you know. Here is how to easily take advantage of used Pringles containers. So don't rush throwing your used pringles away. 1. Container for your hair straightener. The size of the tube is right to make Pringles container can be a container tool your hair. Wrap it with wrapping paper to make it more beautiful. No need to be confuse anymore if you want to save your used plastic. Simply make enough holes on the Pringles lid and place the plastic scrap. The raw pasta is a long shape, and the Pringles container is also long, so it suits. 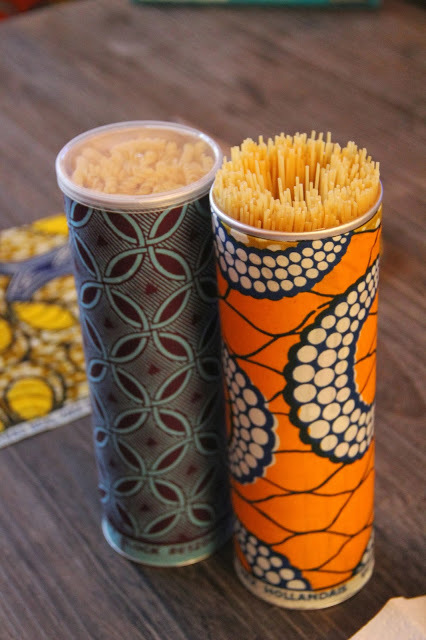 Wash the used Pringles container and keep your pasta in it.You can decorate with a wrapping paper around it to make it beautiful. Are you a bird lover? You can use the used Pringles container to feed the birds. 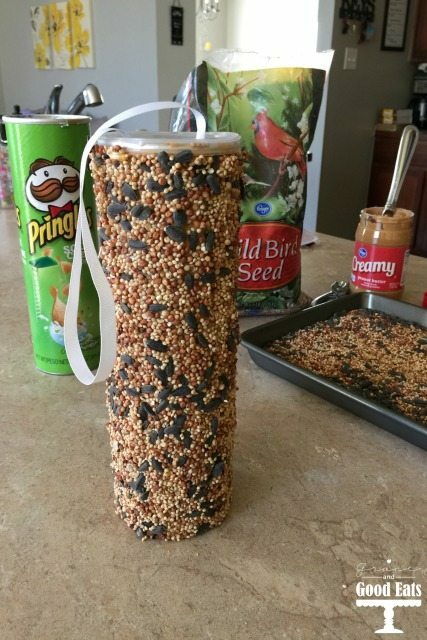 The way is quite easy, wrap the outside side of the Pringles container with a bit of jam, then sprinkle with bird feed and hanging outside. 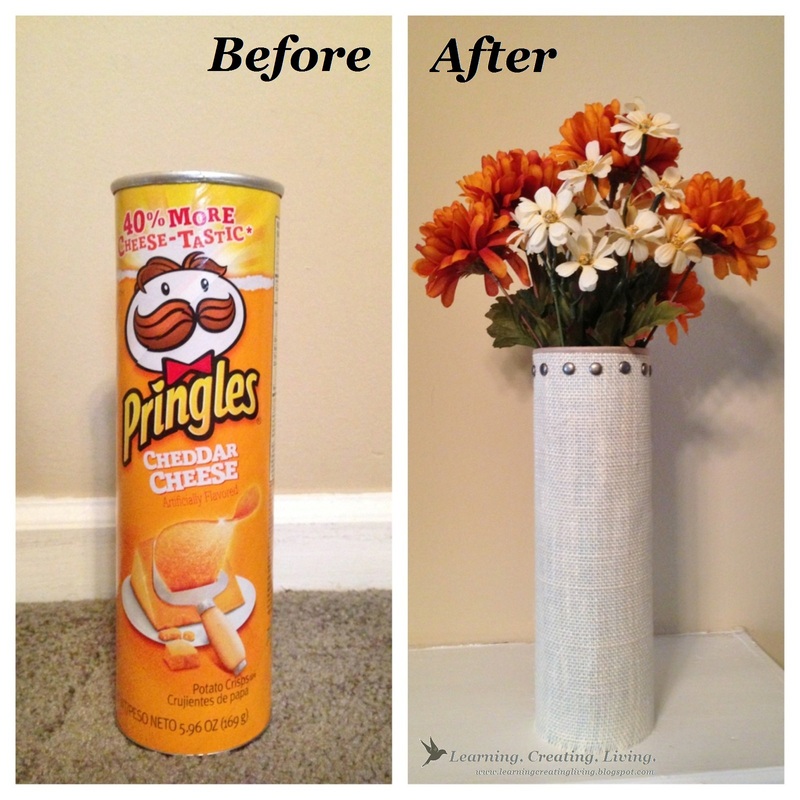 With a little creativity,Pringles container can also turn into a beautiful vase for your flowers. 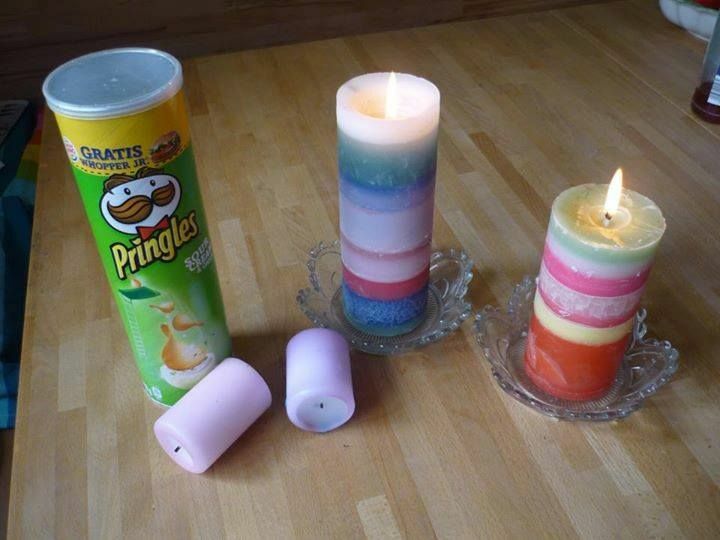 Pringles containers can also be used to print candles. 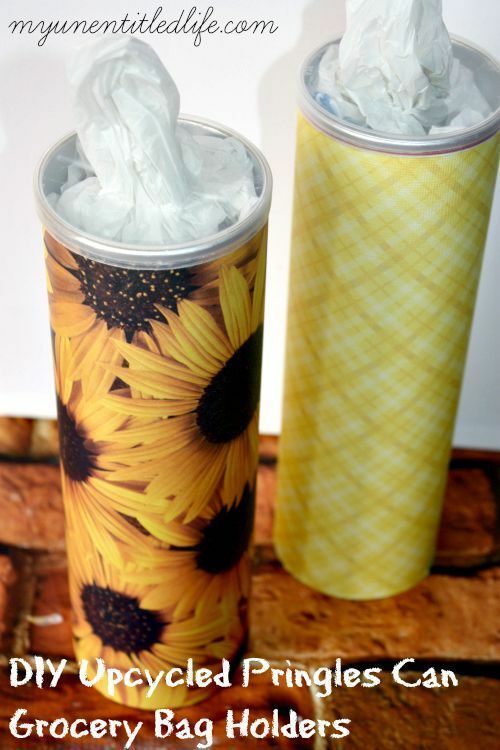 If you have unused candles at home you can recycle them using the Pringles container. 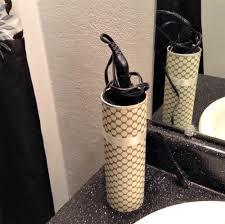 You can use pringles container as a place to store your make up brushes. 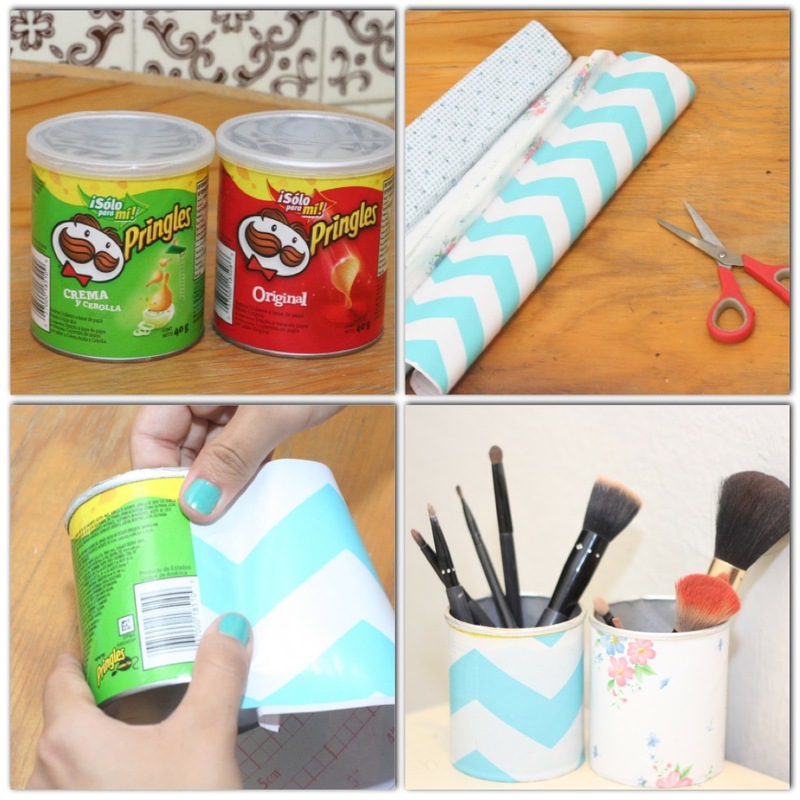 Wrap the used Pringles container using wrapping paper to make it more beautiful. 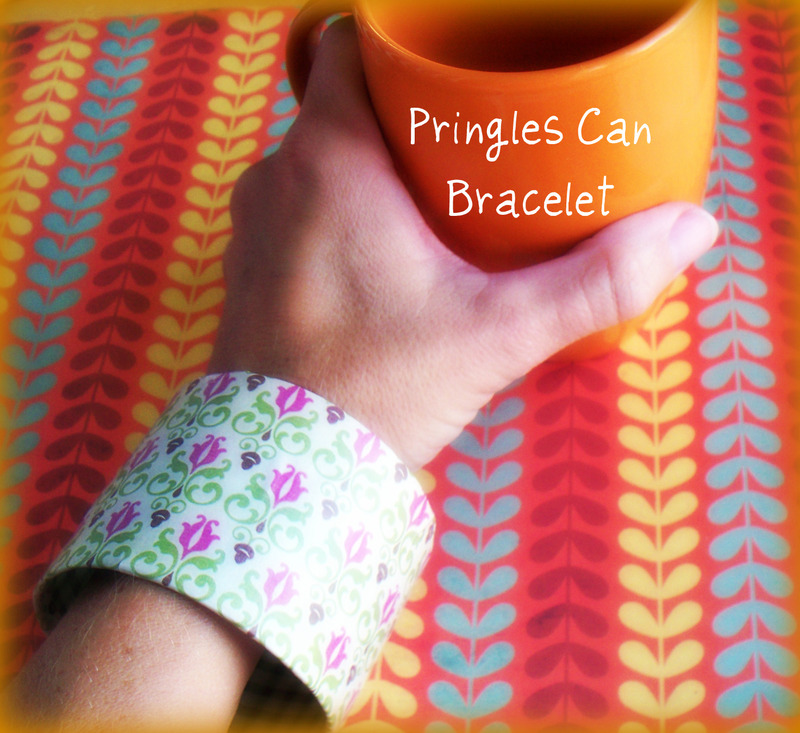 Cut Pringles containers into pieces then remove some parts and bandage with a patchwork and finally it's a Pringles bracelet! Coffee can make a person more awake so as to be able to undergo activities throughout the day. The presence of caffeine substances believed to play an important role in warding off drowsiness.